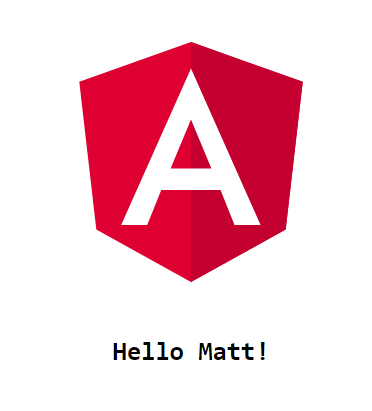 Hi, my name is Matt and I am independent software consultant. I specialize in Microsoft Stack (.NET) but constantly keep an eye on new technologies. AD FS – what, why and how? This is post is not meant to be another iteration of “most common questions you will be asked when applying for dev role”. It’s the opposite – it’s about questions you will want to ask your potential employer before you commit yourself any further. The biggest mistake we tend to do when sitting interview is not evaluating employer well enough in order to make informed decision. Are all builds handled automatically by a Continuous Integration server? Do you make and use daily builds? Do you use an issue tracker? Do you have up to date information on your products performance and usage? Do you have a comprehensive test plan? Do you have dedicated UI and UX designers? Does all code go through code review? Do you have coding standards? Are new employees given training? 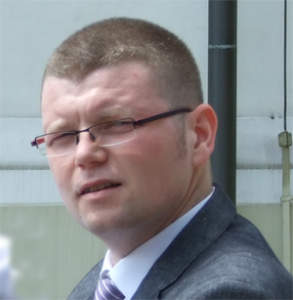 Posted on January 8, 2019 Categories DevOpsTags ADFS, SecurityLeave a comment on AD FS – what, why and how? It will then prompt you for the location (the default ~/.ssh/id_rsa) and for a passphrase. The result will be two files, id_rsa (the private key) and id_rsa.pub (the public key). The public key will be store on this server while the private key will be copied into the client. This will append newly generated public key to existing authorized keys. Note: This article is not aiming on digging into details of setting up CI pipeline. 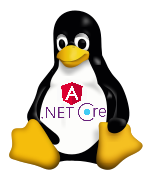 It’s sole purpose is to explain my experience with deploying and running .NET Core app in Linux environment. 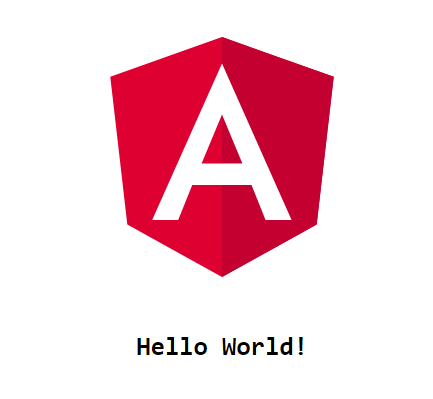 Another note: For the purpose of this article I created simple HelloWorld Web API (https://github.com/mattuu/HelloWorld.NetCoreApi) and simple HelloWorld Angular app (https://github.com/mattuu/HelloWorld.Angular) that calls this API. The CI pipeline should push your code to file system on Linux machine. Every process in Linux needs to run it’s own daemon. In order to accomplish this, we will use SystemD utility. 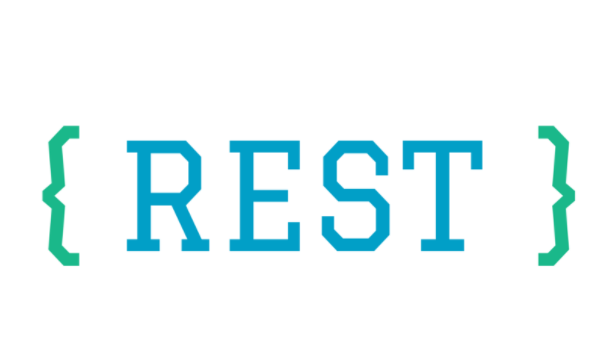 Since .NET Core runs on Kestrel, we need to setup a web server that will act as reverse proxy for the API. Most commonly used are Nginx or Apache. I will use Nginx for this article. This ensures forwarding all requests to http://localhost/api are forwarded to http://localhost:5000 which is where .NET Core Web API is hosted. First block ensures index.html is default document served by Nginx. This is needed to load Angular app properly. Our Angular app successfully passed name parameter to API and displayed greeting message generated by .NET Core. I really think .NET Core on Linux has great potential and will be exploring it further in future. I am planning on creating some bash scripts for dealing with this setup. dir *.txt | select-string "foo"
f most significant digit of the seconds fraction; that is, it represents the tenths of a second in a date and time value. F most significant digit of the seconds fraction; that is, it represents the tenths of a second in a date and time value. Nothing is displayed if the digit is zero. : the time separator defined in the current DateTimeFormatInfo..::.TimeSeparator property. This separator is used to differentiate hours, minutes, and seconds. / date separator defined in the current DateTimeFormatInfo..::.DateSeparator property. This separator is used to differentiate years, months, and days. “ quoted string (quotation mark). Displays the literal value of any string between two quotation marks (“). Your application should precede each quotation mark with an escape character (\). ‘ quoted string (apostrophe). Displays the literal value of any string between two apostrophe (‘) characters. %c the result associated with a c custom format specifier, when the custom date and time format string consists solely of that custom format specifier. That is, to use the d, f, F, h, m, s, t, y, z, H, or M custom format specifier by itself, the application should specify %d, %f, %F, %h, %m, %s, %t, %y, %z, %H, or %M. For more information about using a single format specifier, see Using Single Custom Format Specifiers. AutoFixture.ObjectCreationException : AutoFixture was unable to create an instance from Microsoft.AspNetCore.Mvc.ViewFeatures.ViewDataDictionary because creation unexpectedly failed with exception. Please refer to the inner exception to investigate the root cause of the failure. ---- System.Reflection.TargetInvocationException : Exception has been thrown by the target of an invocation. -------- Castle.DynamicProxy.InvalidProxyConstructorArgumentsException : Can not instantiate proxy of class: Microsoft.AspNetCore.Mvc.ModelBinding.ModelMetadata. The problem lies in lack of parameterless constructor for ModelMetadata class. Voila! Now the test will pass. Use PUT, POST and DELETE methods instead of the GET method to alter the state. Keep it simple and use only plural nouns for all resources. If a resource is related to another resource use subresources. Both, client and server, need to know which format is used for the communication. The format has to be specified in the HTTP-Header. Accept defines a list of acceptable response formats. It is hard to work with an API that ignores error handling. Pure returning of a HTTP 500 with a stacktrace is not very helpful. The HTTP standard provides over 70 status codes to describe the return values. We don’t need them all, but there should be used at least a mount of 10. 403 – Forbidden – The server understood the request, but is refusing it or the access is not allowed. 404 – Not found – There is no resource behind the URI. 422 – Unprocessable Entity – Should be used if the server cannot process the enitity, e.g. if an image cannot be formatted or mandatory fields are missing in the payload. 500 – Internal Server Error – API developers should avoid this error. If an error occurs in the global catch blog, the stracktrace should be logged and not returned as response. This returns a list of cars sorted by descending manufacturers and ascending models. Mobile clients display just a few attributes in a list. They don’t need all attributes of a resource. Give the API consumer the ability to choose returned fields. This will also reduce the network traffic and speed up the usage of the API. To send the total entries back to the user use the custom HTTP header: X-Total-Count.